Where to work online in Lviv? Where to work online in Lviv? 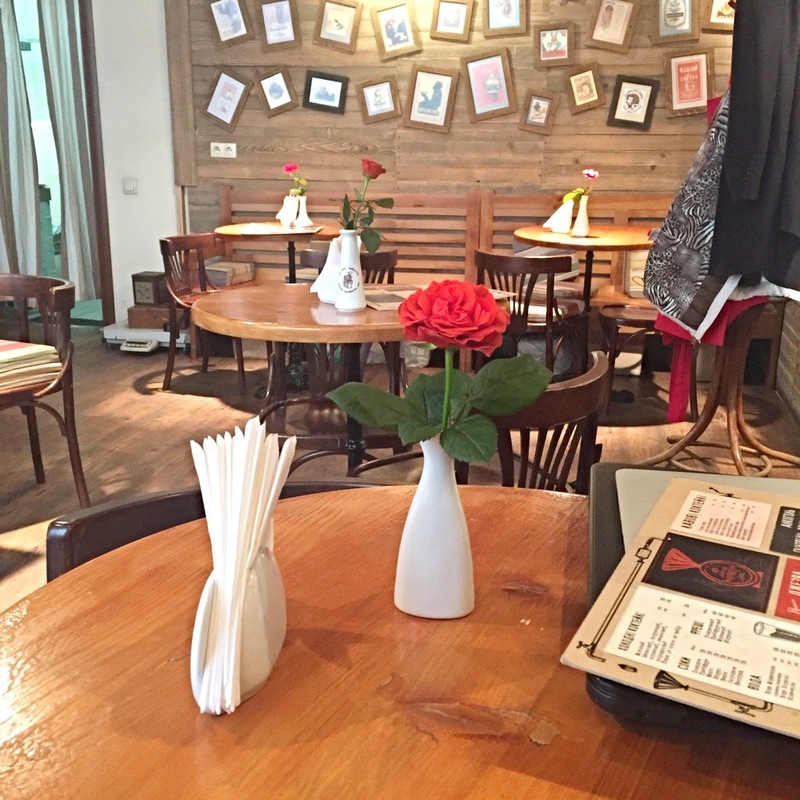 Kredens Cafe, Svobody Ave 37. 2. Where to work online in Lviv? Lviv Coffee Manufacture, Brativ Rogatynciv street 7. 3. Where to work online in Lviv? Black Coffee, 30 Rynok Sq. If you still have any questions about Lviv, read frequently asked questions about Ukraine: Ukraine FAQ. Where to work online in Lviv? It is still not very lippular city among digital nomads. But we are sure it will change in the future. Lviv is lovely, has an amazing Old Town and beautiful little cafes, perfect to work online. 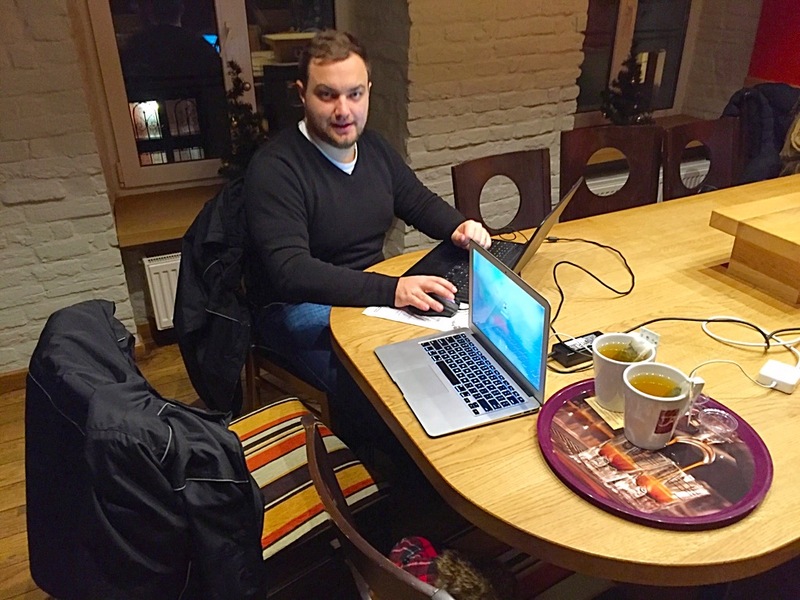 We spent more than one week in Lviv, working in different places everyday. We had one of the best time since we came back to Europe 4 months ago. We have been missing Thailand and South East Asia in general. Europe was too boring for us. That changed on Ukraine. This country is amazing, civilised, European, wild and surprising on the same time. We called Ukraine ‘European Thailand’ and we will come back there for sure in the future! 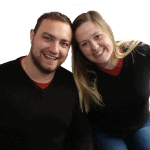 Below you will find the answer to the question where to work online in Lviv. It is our favourite cafe in Lviv. It is situated very close to the Old Town, right in front of the Opera House. Kredens Cafe is very ‘western place’, similar to Starbucks or Coffee heaven. 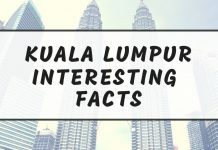 It is the most popular place among digital nomads, many people bring there their computers to work. WiFi is fast, seats comfortable and there are plenty of sockets available. The only thing we didn’t like in the Kredens Cafe is that it was pretty cold there. 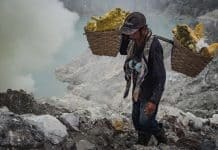 Sometimes we needed to wear our jackets to be able to work. This is our second choice. Be careful! There are 2 coffee manufactures in Lviv, be sure to go to the right one on Brativ Rogatynciv street. 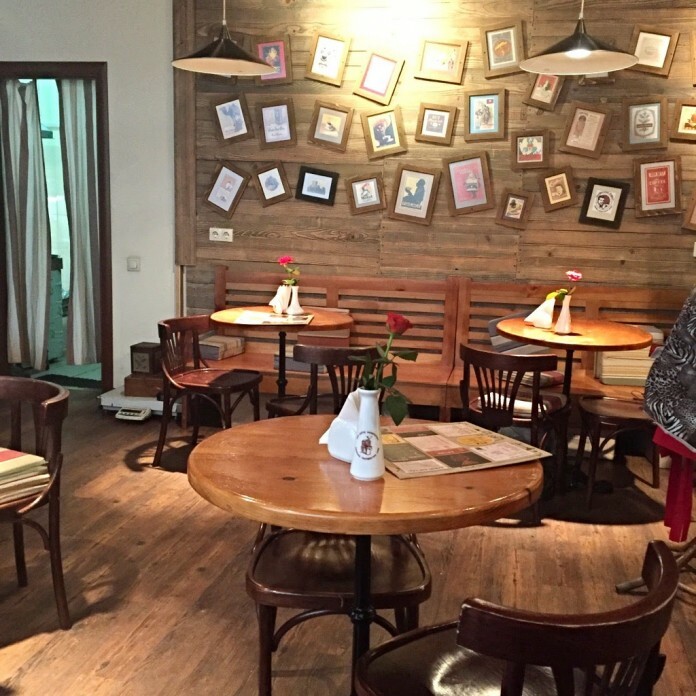 This lovely cafe is situated almost on the Rynok Square. WiFi is really fast and the coffee is delicious. The seats are not very comfortable though, so sitting there for a few hours may be difficult. Perfect location, right in the heart of Old Town. This is a cosy cafe with good WiFi, delicious coffees and desserts. 4.Where to work online in Lviv? 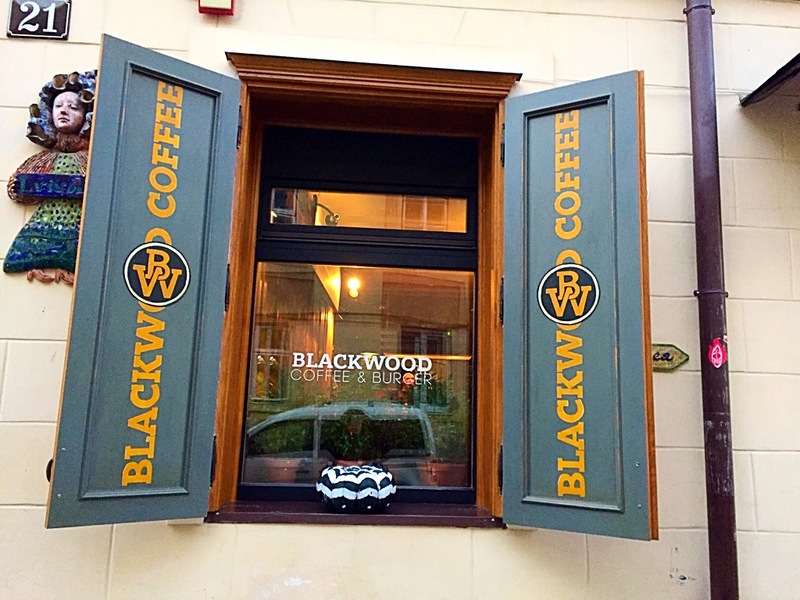 Blackwood Coffee & Burger, Ukrainky St. 21. Good place to work during a day but too loud and dark in the afternoon. WiFi is pretty good and the location is very close to the Rynok Square. Why Lviv is a perfect place for digital domads? 1. It’s very easy to find good WiFi in there. 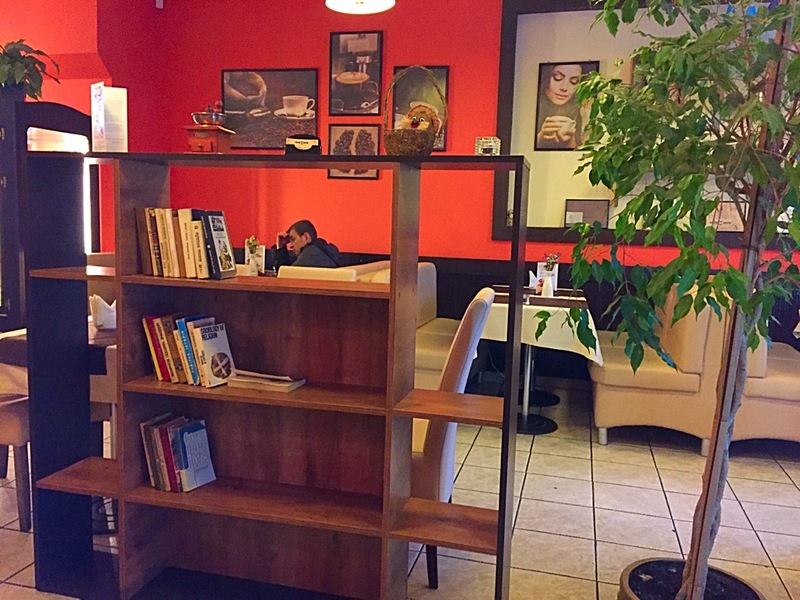 As we mentioned above, there are many great cafes in Lviv. It’s one of the cheapest place in Europe. Prices are similar as in South East Asia, so they really VERY low. In contrary to what they say in TV, we think that Lviv is very safe place to work and live in. It’s situated in the Western Ukraine, very close to the Polish (and European Union) border. There is no war or conflicts in there. It is the Eastern Ukraine that is not very safe. Crimea was recently taken away by Russia. The conflicts are in these areas NOT in the Lviv that is more than 600 kilometres away from Kiev. 4. People of Lviv are very friendly. They are smiling and helpful. 5. Lviv is not crowded. Ukraine is not a popular tourist destination, so you won’t find there crowds of tourists. You will be able to walk in the streets freely and watch the locals living their everyday life. Wonderful experience :). Next articleMaking dreams come true. 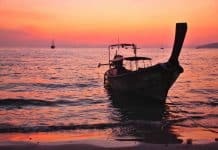 How to start living a dream life? What to See in Kyiv? 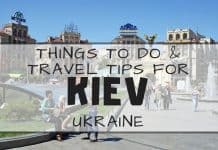 Top Things To Do in Kiev Ukraine. Europe was too boring for you, guys :)? I am actually not surprised at all 🙂 Once you make it to Asia, Europe cannot live up to your expectations. Freelancers should know where the coworking spaces are before they plan for travelling to a place. .